>>>> tagging admittedly, but that's a problem with OSM&  its tagging process. 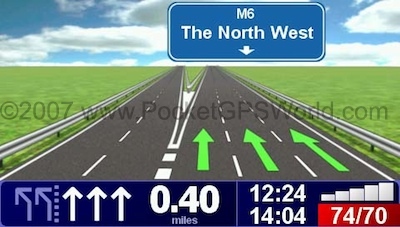 >> I think to do this properly you'd have to map every lane as a separate way. > router to say "stay in one of the left two lanes". > let's go one step at a time.